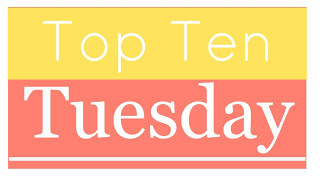 It feels nice to be making these lists again :) This week’s Top Ten Tuesday topic is our summer reading lists! I have a diverse line-up for the months ahead, including science fiction, some classics, young adult reads, and a rereading of some childhood favorites! 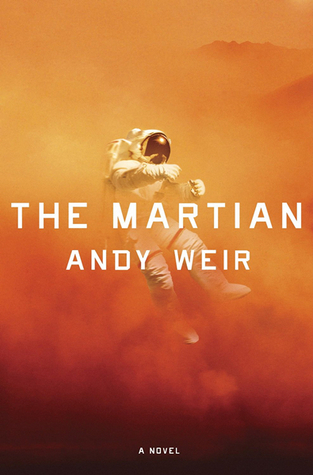 The Martian by Andy Weir – I read so many phenomenal reviews for this book last year, and after seeing the recent trailer for the movie adaptation coming out in October, my husband and I both want to read this sci-fi adventure. 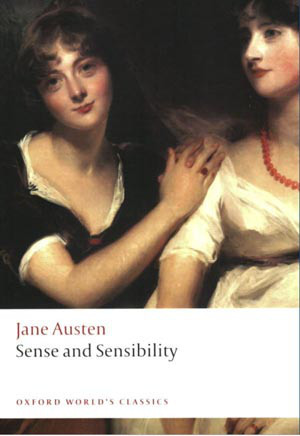 Sense and Sensibility by Jane Austen – For Austen in August this year I’m finally going to reread the first Austen novel I ever read. I also really want to watch the 1995 movie version again! 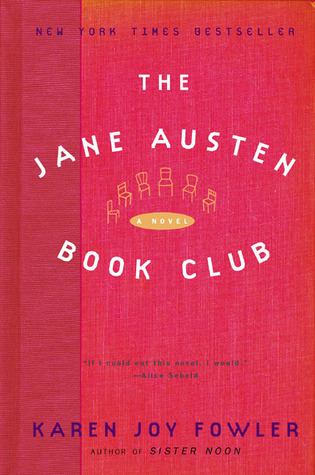 The Jane Austen Book Club by Karen Joy Fowler – Another book I’ve lined up for Austen in August. I absolutely adore the movie adaptation of this book, so I can’t wait to finally dive into the original version! I’m expecting it to be very different, but I hope to still enjoy it. 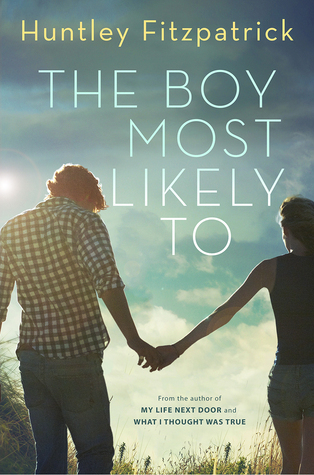 The Boy Most Likely To by Huntley Fitzpatrick – I’ve talked about my excitement for this spin-off before, but it’s finally almost here! 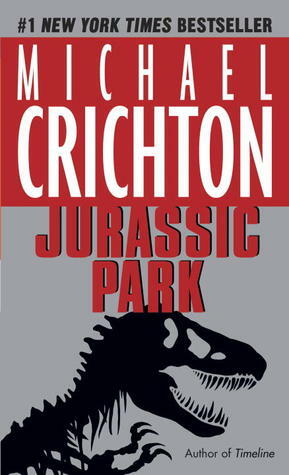 Jurassic Park by Michael Crichton – This novel has been on my Classic Club list for a couple of years now, but since seeing the movie Jurassic World this past weekend, I really want to experience the book that created the franchise! I hear that it’s quite different from the films. 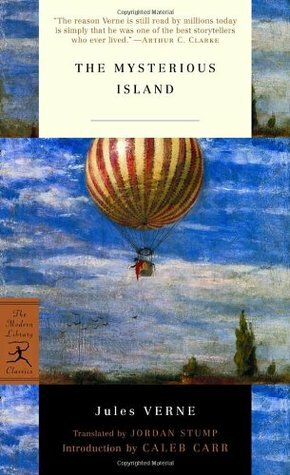 The Mysterious Island by Jules Verne – Every July for the past two years I have read a Jules Verne book to personally celebrate Bastille Day (the national holiday of France). This year I’ve picked The Mysterious Island to read! 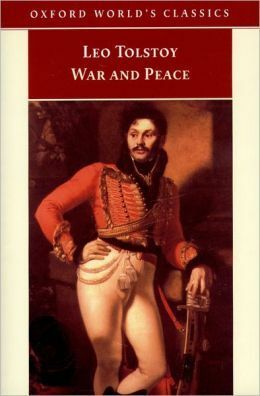 War and Peace by Leo Tolstoy – I started participating in a War and Peace Read-Along earlier this year, but I unexpectedly had to drop out halfway through. I’m hoping to finish this chunkster sometime this summer. Now that I’ve finally got time for reading since I’m done with grad school, I’m about to start on some of your past recommendations (Meant to Be, Mara Dyer series, and Mademoiselle Chanel). I’ll let you know what I think! Yay for Matt getting on board with HP! I hope he likes it!! So far Matt is really into HP! I told him that once you get into the first couple of chapters it’s really hard to put the book down. I remember many sleepless nights when I first read the series. The Boy Must Likely To looks so cute! :-) How exciting that your husband is getting into Harry Potter. I’d love to explore it again for the first time. Ah if only! I’ve been wanting to reread it for ages now so it’s nice to have someone to read it with! YES. I love that you and your husband want to read books together. =) This is a fabulous list. Fun! Are you planning on reading any more of the series together? What a great list! I also hope to read The Martian too and I never thought to read Jurassic Park before, but you’ve got me considering it. I love your tradition of reading a Jules Verne novel to celebrate Bastille Day. One of my friends recently read Jurassic Park and she said it’s hard to put down! And then I learned (by reading IMDb trivia) that the rights for the Jurassic Park film were purchased before the actual novel was released and that peaked my interest even more :) I can’t wait to finish my current reads so that I can move on to dinosaurs! I’ve been avoiding The Martian, but I may cave and end up reading it one of these days. Quite a few people have Sense and Sensibility on their lists, I’ve noticed. It makes me wonder if there’s some sort of group read planned. I do want to read that one. I have only read three of Austen novels so far, and I loved each one. I don’t know if I’ll ever get through War and Peace. I’ve tried three times . . . By myself and twice with two read-alongs. I hope you read many great books this summer! If there’s a read-along for Sense & Sensibility, I’d love to know about it! Which other Austen novels have you read? The other Austen books I have read are Pride and Prejudice, Emma and Persuasion. Ohh, P&P and Persuasion are my favorites :) I actually just reread Persuasion last week. 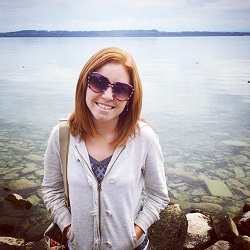 There is something about summer that goes along with Harry Potter. Although while I’m reading it I feel like it’s back to school time, too! I read Jurassic Park before the movie came out and I enjoyed the book more than the movie. I won’t say more about it now because I don’t want to ruin some of the surprises. I read the Martian and I think that I was the only one who didn’t love it. It was good, but I am not sure it lived up to the hype. It’s one of those that may work better as a movie. Funny that Sense and Sensibility is your first Austen read, since it will most likely be my last (unless we’re counting Sandition… if I read it I’ll save that for last). I loved the Martian but it was really hard in the beginning because it was so technical, but it does get more interesting so I would push through it if it’s a hard read at first. I’ve actually been thinking about reading Jurassic Park too! My husband is a total astro-nerd, so that’s why I want to read The Martian with him so he can help me with the technical parts :) and I’m really excited to dive into Jurassic Park! I love dinosaurs and the deeper philosophical themes behind the original movie.